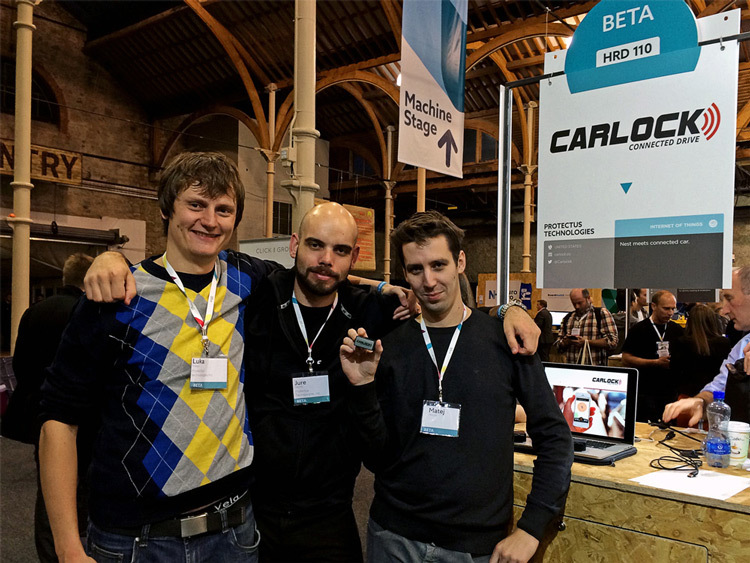 CarLock team was busy this week at the Web Summit 2014 conference in Dublin, Ireland. 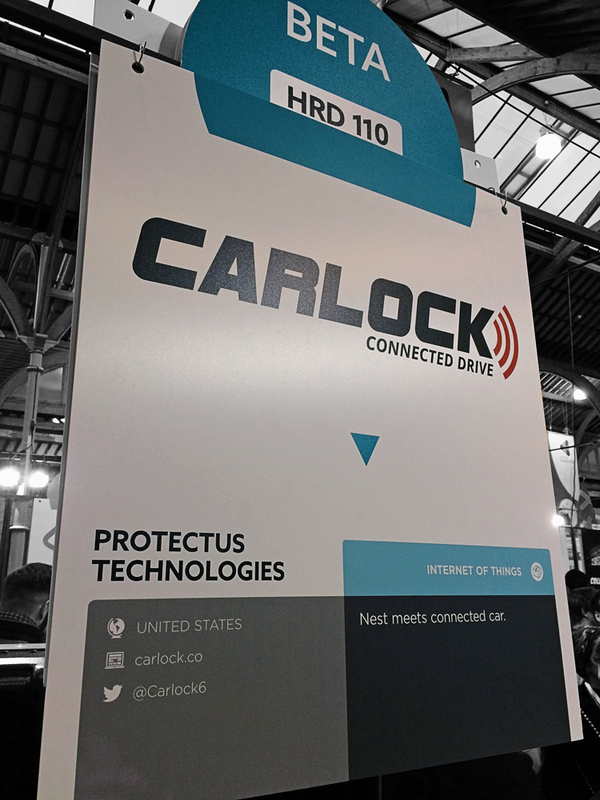 We were showcasing CarLock at the Machine Summit (booth 110) on Thursday, the last day of the Web Summit 2014. 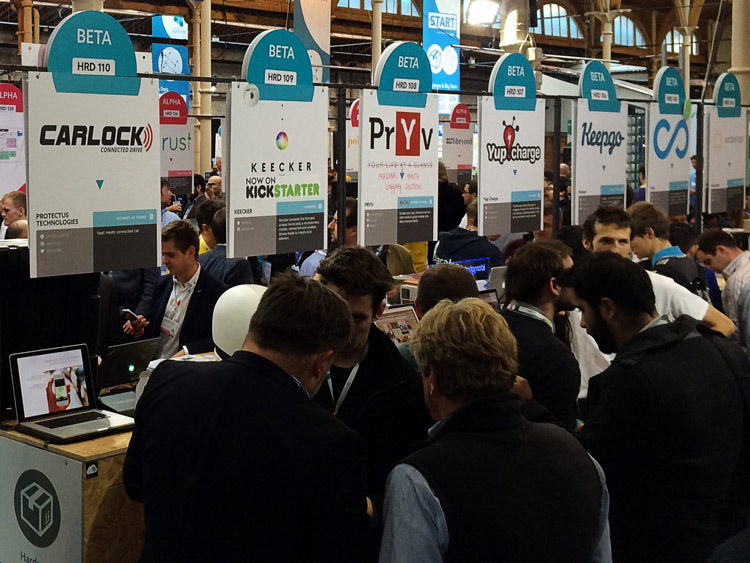 Our booth was busy all day and we are very happy with all your interest. We would like to thank everybody who stopped by and met with us. This was one of the best events we’ve ever been to, very well organized, and we are honored to be a part of it. Great speakers and more than 20,000 very smart people in one place … we had a great time.